It is not available at this facility to do test runs. 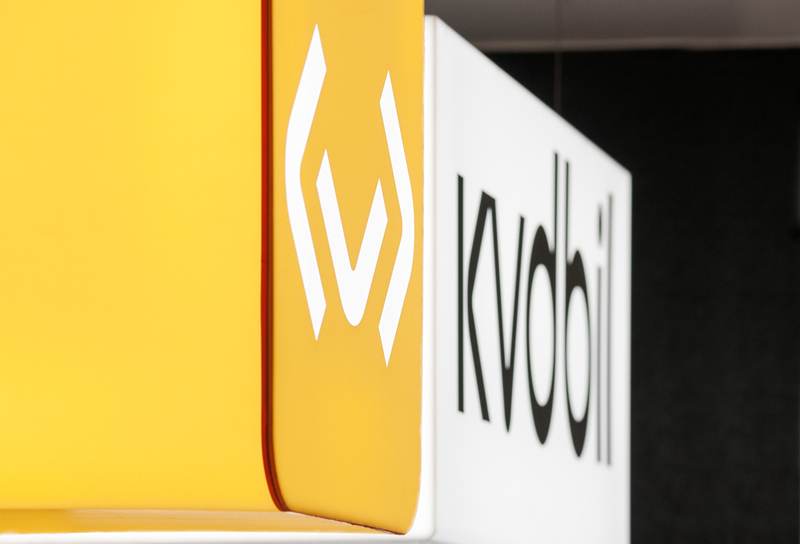 For booking of test run, see our other Kvdbil facilities or contact our customer center at: 010 -167 30 00 for further information. This facility only accepts cars from private individuals not companies. At the facility we do the KVD-testing. After this we then take care of the transport to one of our nearby Kvdbil facilities (Åkersberga) where advertisement and sale of the car takes place. *Please note that you can not pick up the car at this facility. You can not pick up the car at this facility.